Transform the aesthetics of your home with attractive concrete features! Spring’s not that far away (believe it or not!) and is the perfect time to plan a reno. If you’re considering a unique design finish that really stands out, what about architectural concrete?! 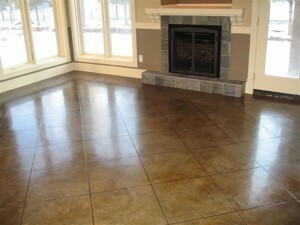 Transform the look & feel of your interior or exterior this spring by adding attractive concrete features! Request a quote today.